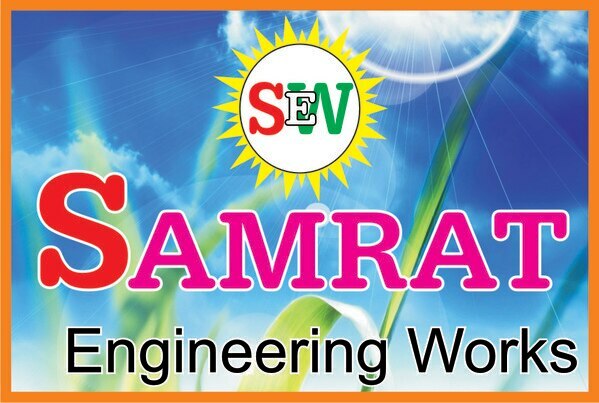 Samrat Engineering Works in Rajkot ,Automatic Fly-Ash Bricks Making Machine Manufacturer, we are ISO 9001:2015 Certified Company in Morbi. Fly Ash Bricks Machine Manufacturer in Morbi, Fly Ash Bricks Machine in Morbi, Automatic Fly Ash Bricks Machine Manufacturer in Bhopal, Pan Mixer Machine Manufacturer in Morbi, Bricks Making Machine Manufacturer in Tamilnadu, Bricks Making Plant Supplier in Morbi, Color Mixing Machine Manufacturer in Uttar Pradesh, Solid Block Making Machine Manufacturer in Rajkot, Vibro Hydraulic Press Machine Manufacturer in Morbi, Fly Ash Bricks Making Machine in Aurangabad, Bricks Machine in Ahmedabad, Flux Bricks Making Machine Manufacturer, Hydraulic Fly Ash Bricks Machine Manufacturer in Morbi, Pan Mixer Machine Manufacturer in Mehsana, Fly Ash Bricks Making Machine Manufacturer in Mehsana, Automatic Bricks making Plant Supplier in Rajkot, Paver Blocks Making Machine in Delhi, Paver Block Making Plant Supplier in Vapi, Fly Ash Bricks Machine Manufacturer in Vapi, Flux Bricks Making Machine Manufacturer, Automatic Fly Ash Bricks Machine Manufacturer, Bricks Making Machine Manufacturer, Paver Tiles Mould Manufacturer in Vijayawada, fly ash brick making machine in orissa. fly ash brick making machine in west bengal. fly ash brick making machine in india. fully automatic fly ash brick making machine. fly ash brick plant in india. 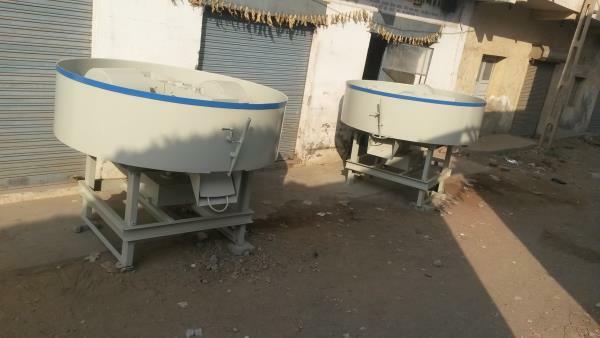 fly ash brick making machine in jaipur. 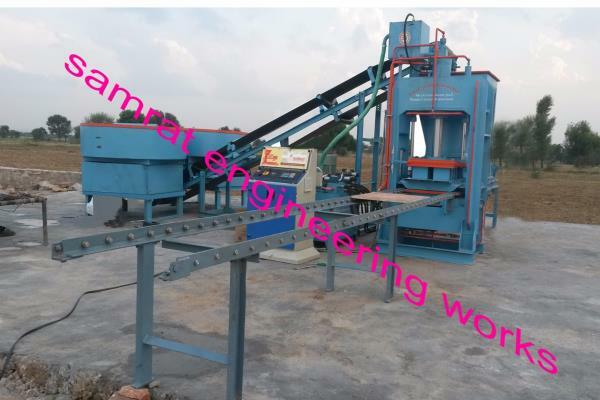 fly ash brick making machine in raipur. 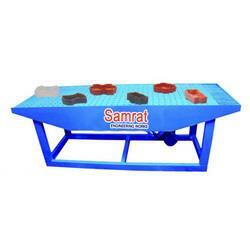 fly ash brick making machine in uttar pradesh. 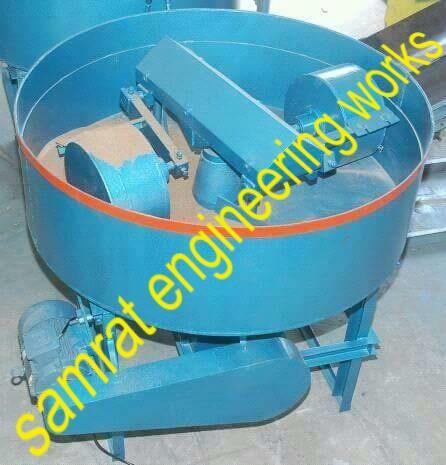 fly ash brick making machine in madhya pradesh. fully automatic fly ash brick making machine. fully automatic fly ash brick manufacturer machine. 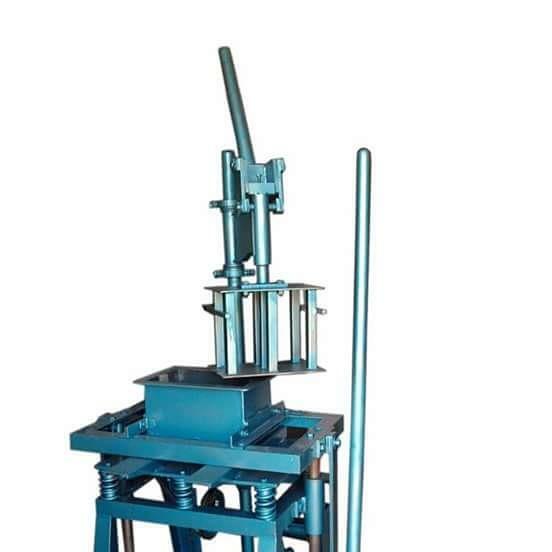 fully automatic solid brick making machine. semi automatic fly ash brick making machine. hoolw brick making machine in india. full automatic fly ash brick making machine. fully automatic fly ash brick machine. 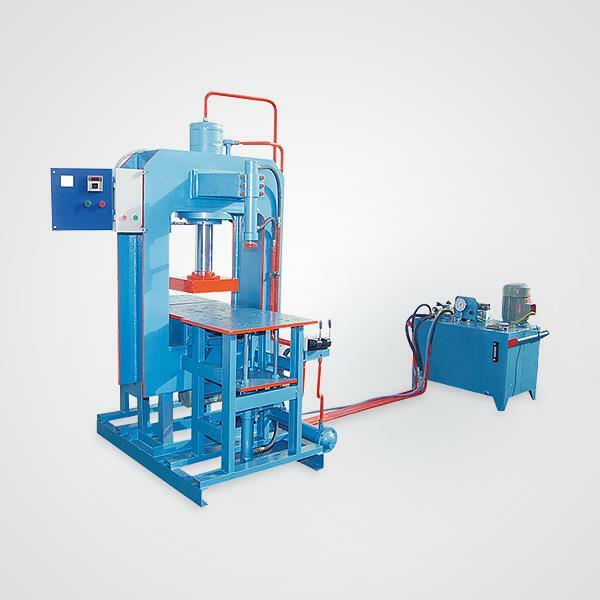 fully automatic fly ash brick making machine in India. fully automatic fly ash brick making machine. fly ash brick making machine west Bengal. 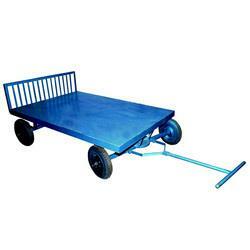 fly ash brick making machine Ahmadabad. fly ash brick making machine Orissa. fly ash brick making machine Assam. No. 5/6, Lati Plot, Near Saheb Marketing, , , 363641 in india and Seconds Company On Panchasar Road Umaa Hall Opp in Street Near Hariom pawder coating at Samrat hydroulic co.
Automatic Fly-Ash Bricks Making Machine Manufacturer, we are ISO 9001:2015 Certified Company in Morbi. 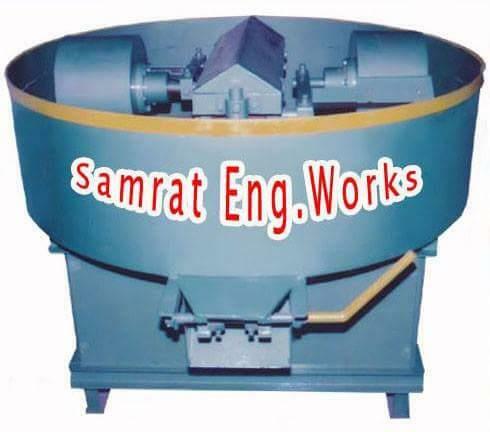 Fly Ash Bricks Machine Manufacturer in Morbi, Fly Ash Bricks Machine in Morbi, Automatic Fly Ash Bricks Machine Manufacturer in Bhopal, Pan Mixer Machine Manufacturer in Morbi, Bricks Making Machine Manufacturer in Tamilnadu, Bricks Making Plant Supplier in Morbi, Color Mixing Machine Manufacturer in Uttar Pradesh, Solid Block Making Machine Manufacturer in Rajkot, Vibro Hydraulic Press Machine Manufacturer in Morbi, Fly Ash Bricks Making Machine in Aurangabad, Bricks Machine in Ahmedabad, Flux Bricks Making Machine Manufacturer, Hydraulic Fly Ash Bricks Machine Manufacturer in Morbi, Pan Mixer Machine Manufacturer in Mehsana, Fly Ash Bricks Making Machine Manufacturer in Mehsana, Automatic Bricks making Plant Supplier in Rajkot, Paver Blocks Making Machine in Delhi, Paver Block Making Plant Supplier in Vapi, Fly Ash Bricks Machine Manufacturer in Vapi, Flux Bricks Making Machine Manufacturer, Automatic Fly Ash Bricks Machine Manufacturer, Bricks Making Machine Manufacturer, Paver Tiles Mould Manufacturer in Vijayawada, fly ash brick making machine in orissa. fly ash brick making machine in west bengal. fly ash brick making machine in india. fully automatic fly ash brick making machine. fly ash brick plant in india. 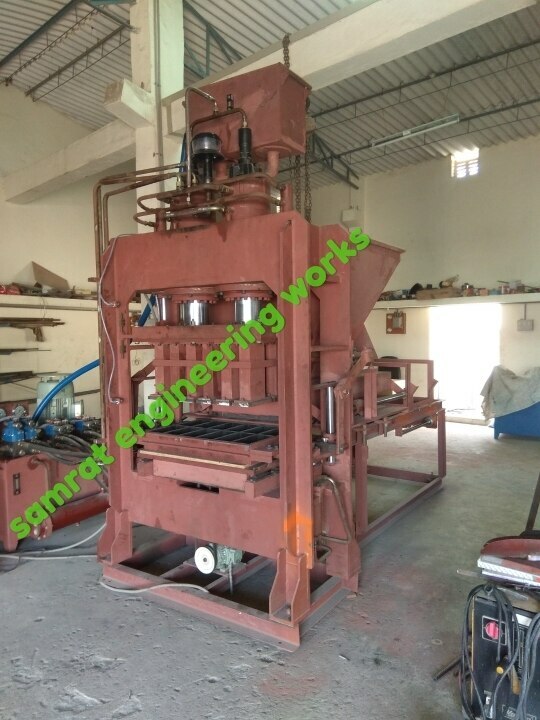 fly ash brick making machine in jaipur. 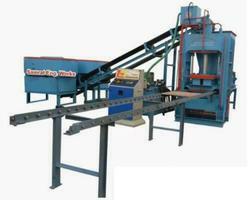 fly ash brick making machine in raipur. 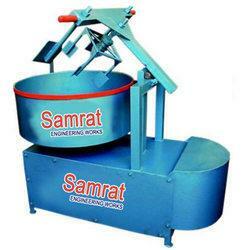 fly ash brick making machine in uttar pradesh. fly ash brick making machine in madhya pradesh. fully automatic fly ash brick making machine. fully automatic fly ash brick manufacturer machine. 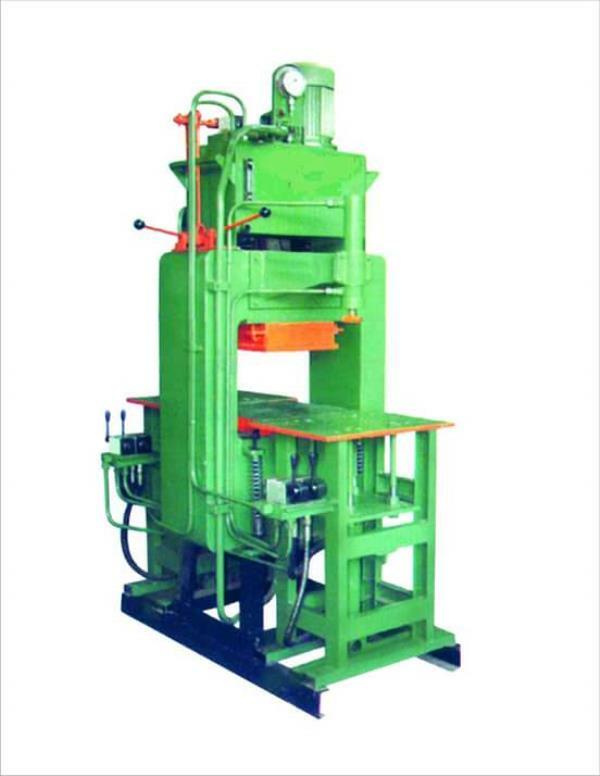 fully automatic solid brick making machine. 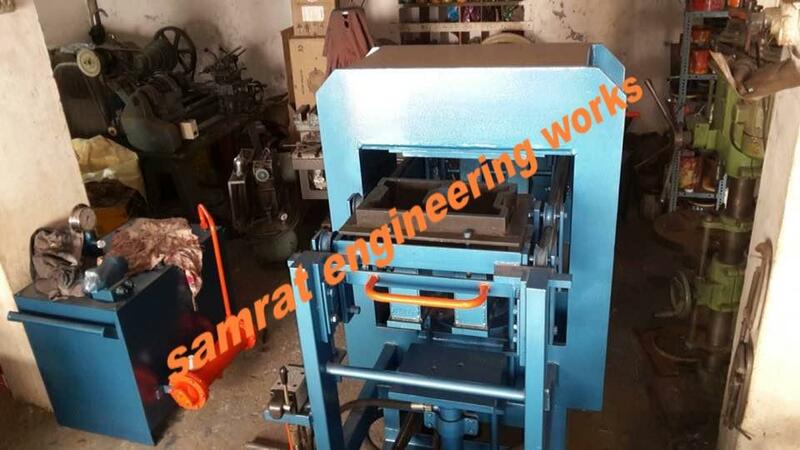 semi automatic fly ash brick making machine. hoolw brick making machine in india. full automatic fly ash brick making machine. fully automatic fly ash brick machine. 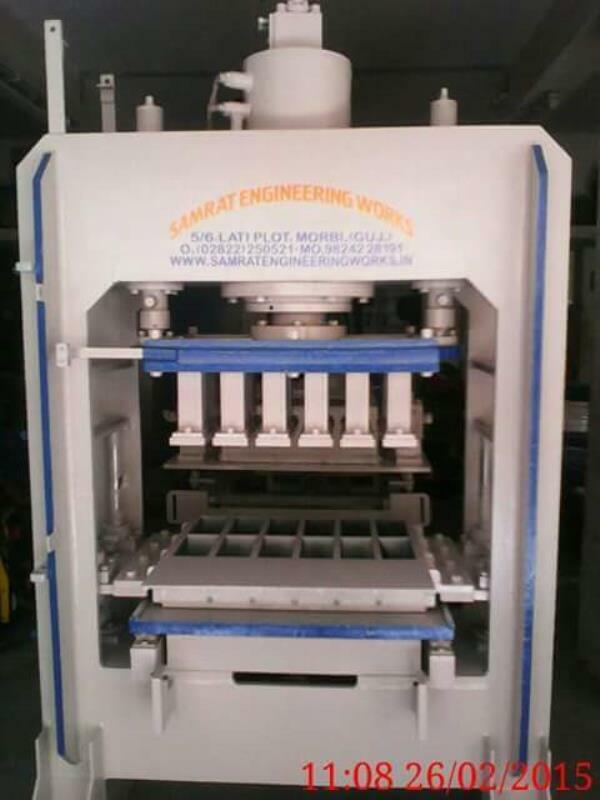 fully automatic fly ash brick making machine in India. fully automatic fly ash brick making machine. fly ash brick making machine west Bengal. fly ash brick making machine Ahmadabad. fly ash brick making machine Orissa. fly ash brick making machine Assam. 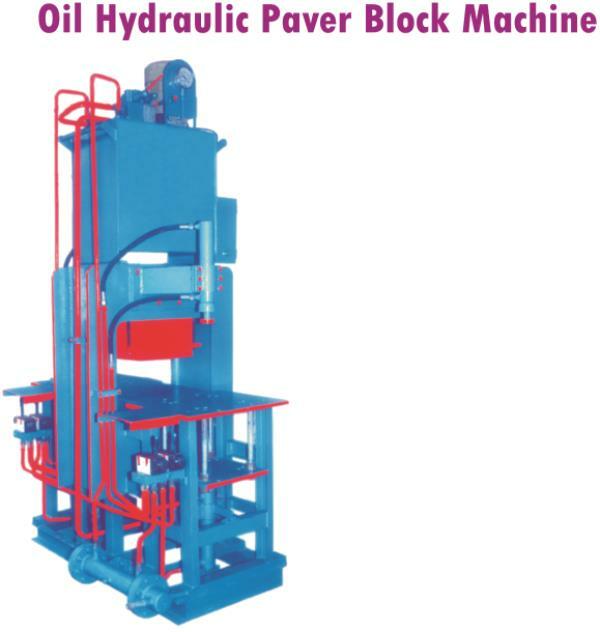 We are manufacturer fly ash brick machine and interlocking paver block machine and hollow blocks machine all types hydraulic BRICK machine. 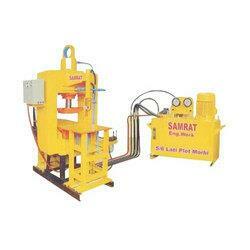 Fly ash brick machine in Gujarat. 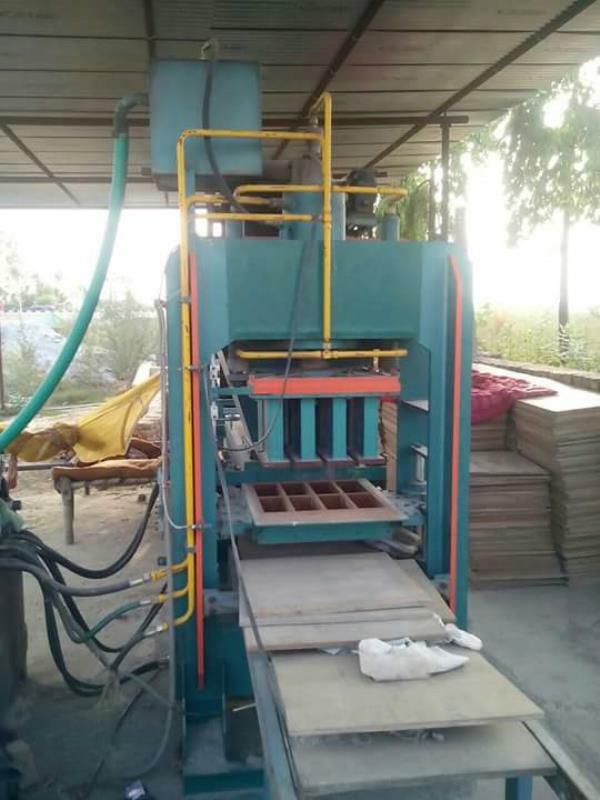 Fly ash brick machine in Rajasthan. 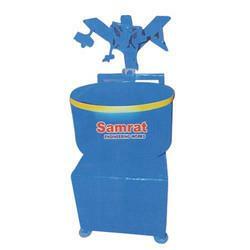 Fly ash brick machine Rajkot. 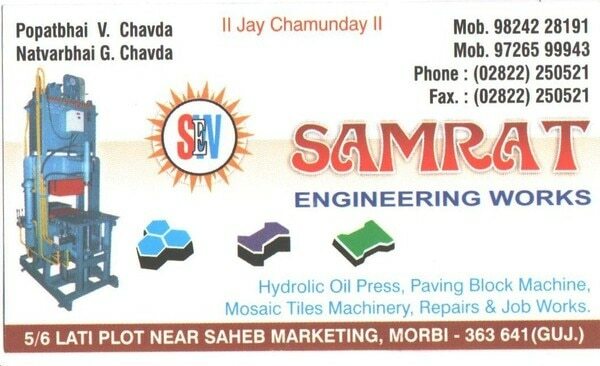 Fly ash brick machine Jamnagar. 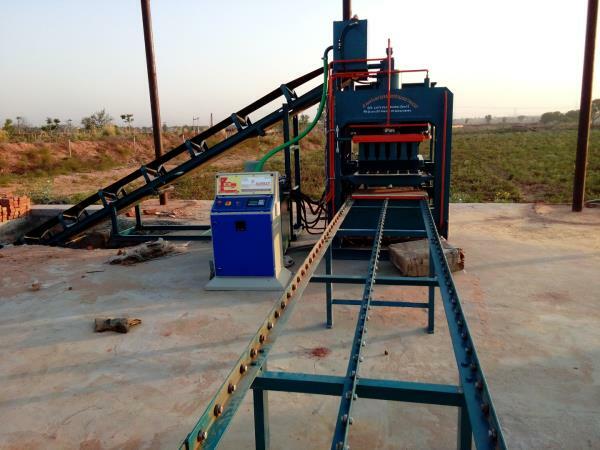 Fly Ash brick machine in Orissa. Fly ash brick machine in Assam. 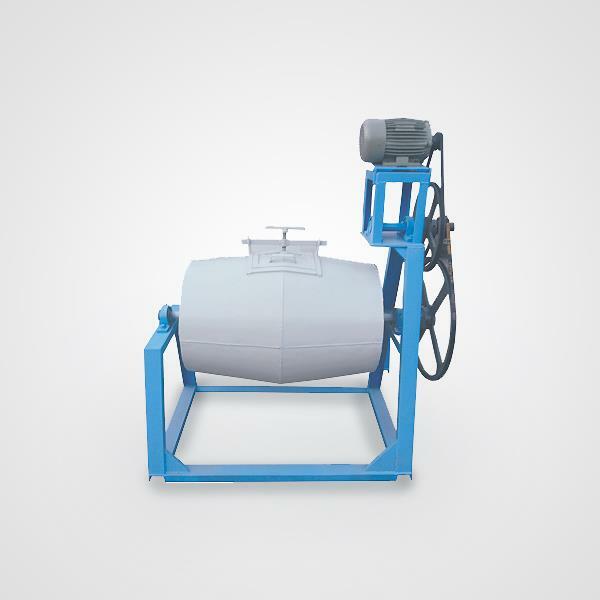 Fly ash brick machine in India. 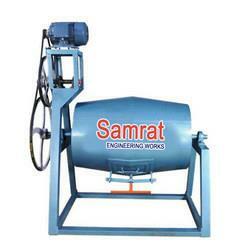 Manufacturer of brick machine in India. 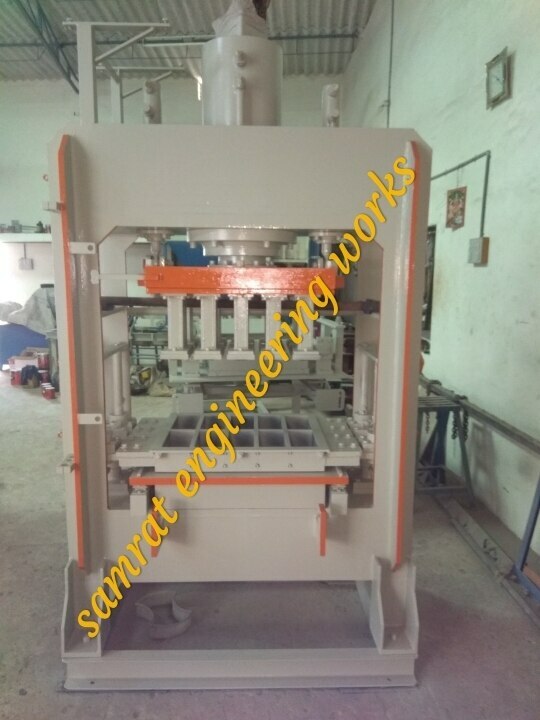 Fully automatic fly ash brick machine Gujarat. 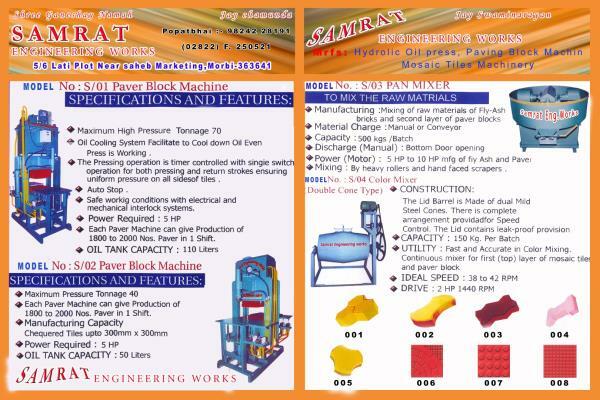 Fly ash brick machine Raipur. 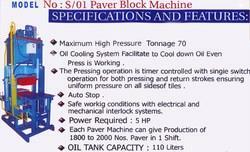 Fly ash brick machine Jaipur. 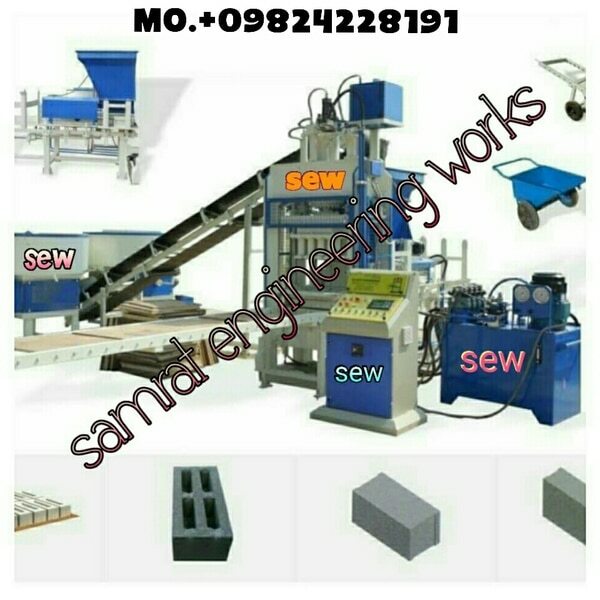 Fly ash brick machine Kolkata. Fly ash brick machine in Bihar. 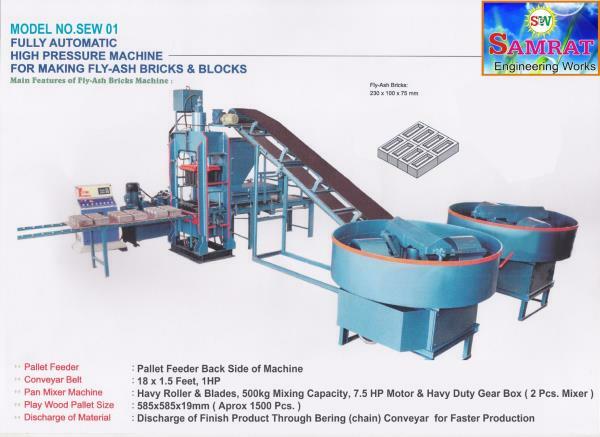 Fly ash brick machine in Coimbatore. Fly ash brick machine in West Bengal. 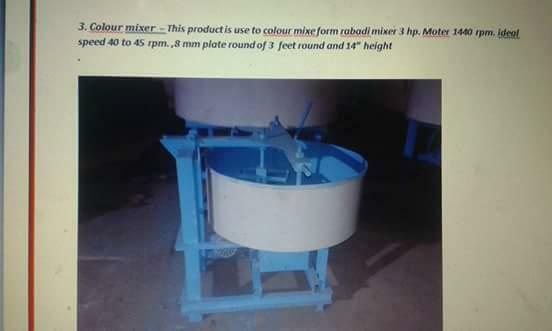 Fly ash brick machine ahemdabab. Fly ash brick machine Orissa. 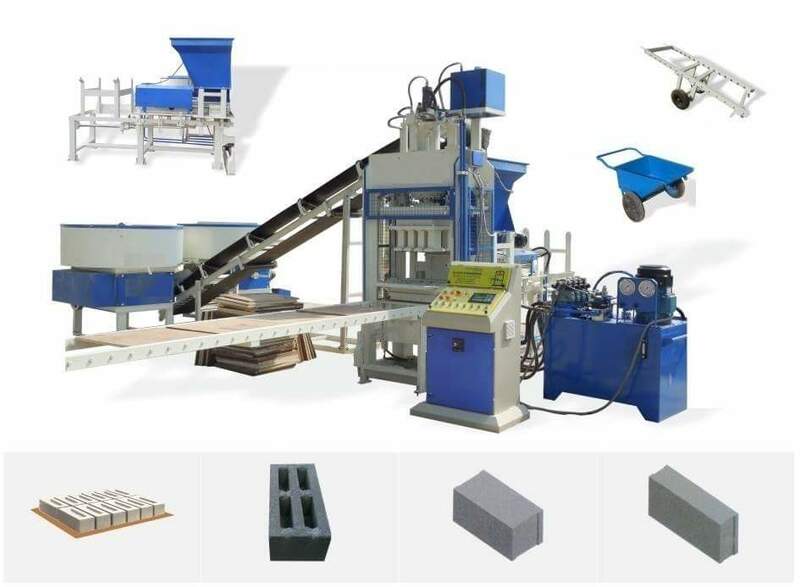 fly ash bricks machine, brick manufacturers, light weight bricks, cement bricks machine, Hollow block.